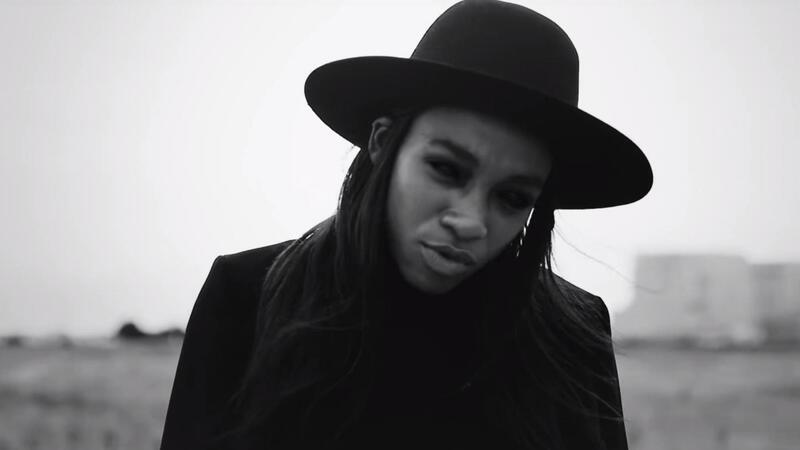 Little Simz released her collaboration with Hit-Boy called “Don’t Forget” today. The pair met up in LA this summer and put together this track. Earlier this year she released her debut album, A Curious Tale of Trials and Persons. It was received well with much appraisal. The UK rapper is moving on to new music so be on the lookout for her forthcoming releases on her Soundcloud below.